Tonight in Ungelt Jazz Club: original arrangements of pop, jazz and soul songs. Own compositions. Enjoy a very unique atmosphere of Ungelt Jazz & Blues Club, located in the 1000 year old vault. 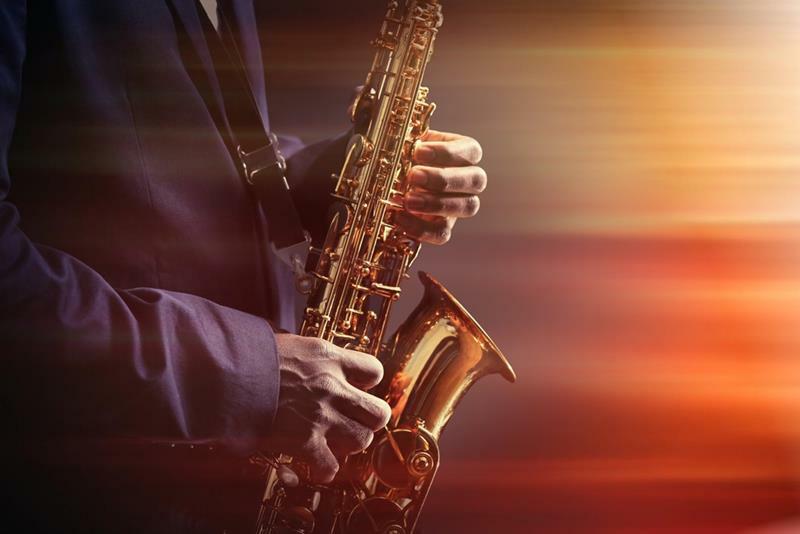 This club focuses mainly on jazz, blues, funk and fusion and top Czech and foreign jazzbands with excellent soloists are on the program every night. You can stay until 1 am enjoying the illuminated Týn Church and the Clock Tower on Old Town Square on your way back. Concerts start every night at 9.00 pm. We recommend to come after 8 pm to get a seat of your choice in the music room. There is a good a la carte restaurant in the club and you can enjoy your meal directly in the music room, all the time during the production.